I hadn’t planned on writing this post today, but when I was looking for a new juicer to buy, I noticed something…. 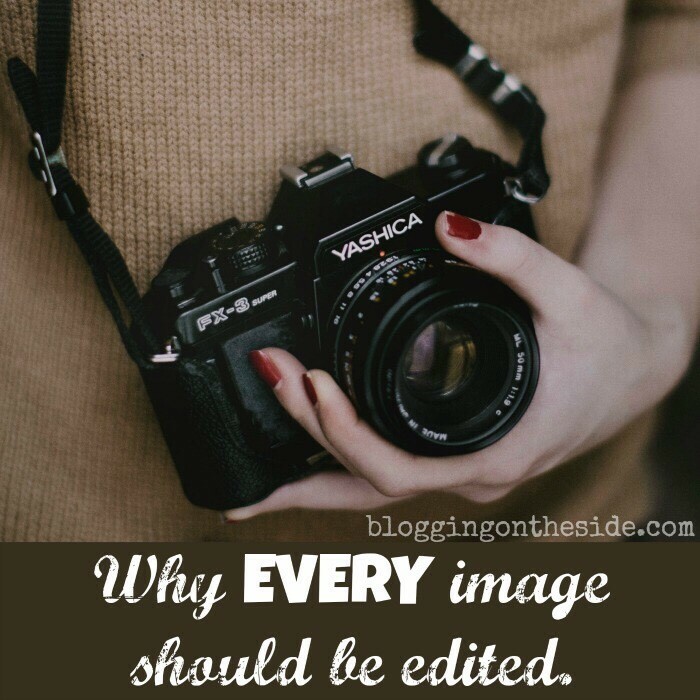 and it made me realize why EVERY image should be edited. This post contains our affiliate links, because we love what we are sharing! They are the exact same image! All that they did was adjust the exposure and the clarity (maybe even the temperature) but it made a huge difference. It makes it look so much more professional! I notice this with my own images… a 20 second adjustment with pic monkey will make such a big impact. Olá cá estou adoro o vosso site também conheço o Pic Monkey mas só da para trabalhar on line pagando, correcto? Porque como gratuito não dá para fazer nada, sabem de algum editor on line grátis?